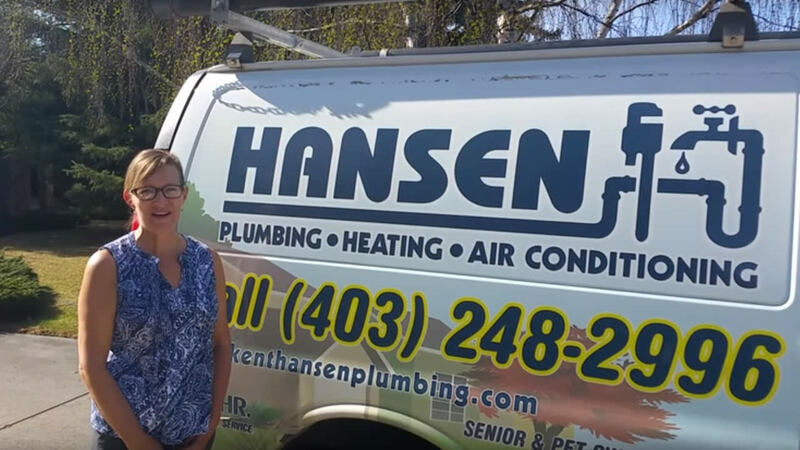 Hansen is more than just plumbing. Our experienced team handles all residential plumbing, heating and cooling needs. Check out our entire range of residential home services below! Need help with manufacturer selection? We can help! There are a lot of options for makes and models of equipment and parts replacement to choose from. The experts at Hansen Plumbing can help you with the decision-making process by making recommendations based on your specific requirements and budget. 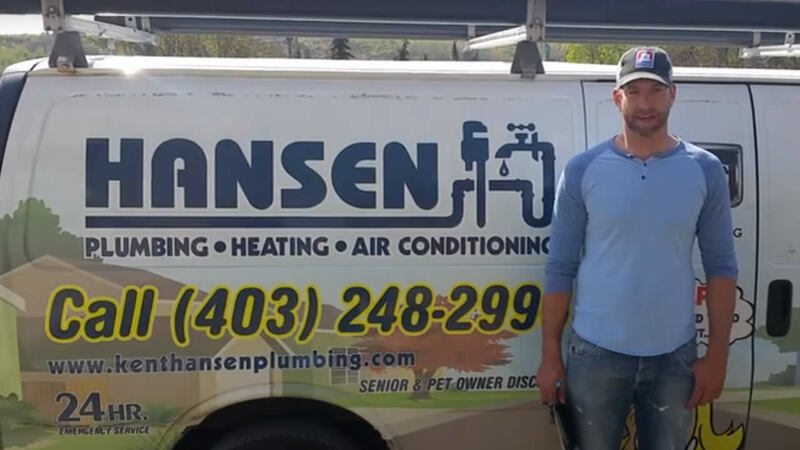 Hansen Plumbing and Heating has been satisfying the needs of Calgary residents for almost 40 years now. 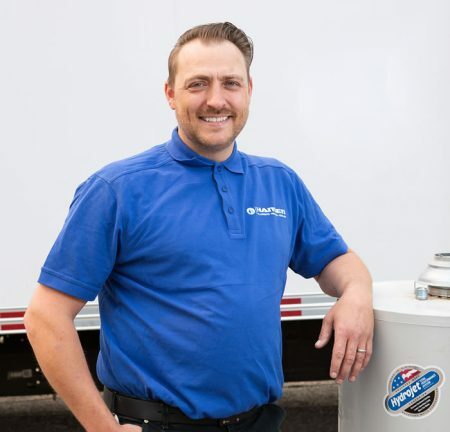 In this time, we've had the opportunity to expand our line-up of services from plumbing to residential home heating and cooling services, including furnace repair and replacement. We specialize in boilers and hot water heating, as well as drain cleaning. Honest, Fair, Reliable. That's what we stand for. 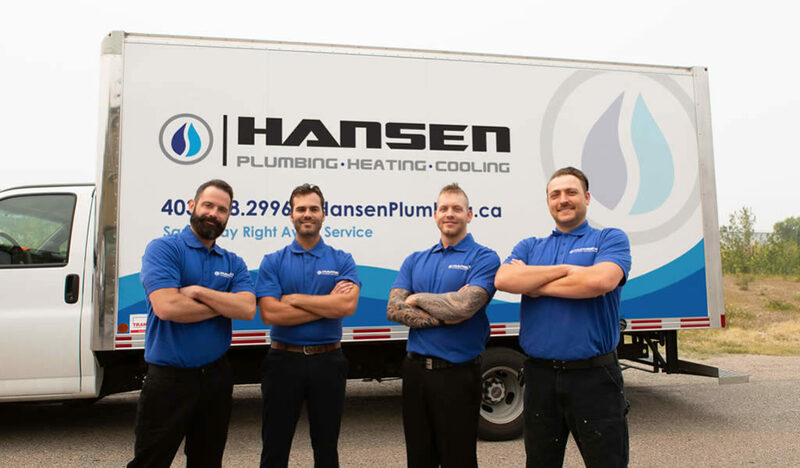 Here at Hansen Plumbing and Heating our customers are our neighbours and friends. We take customer services very seriously and work hard to make each and every customer satisfied at the end of each service. 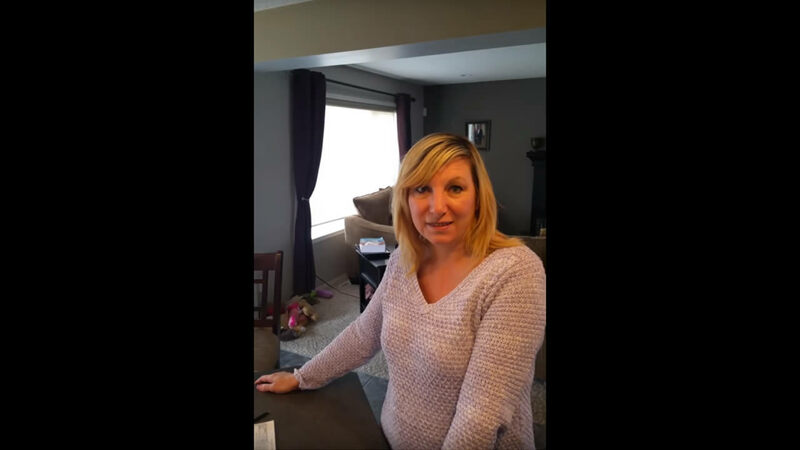 We would not be able to serve the Calgary area without customers like you and pride ourselves on the fact that we make you comfortable hiring us again and again for your home plumbing, heating and cooling needs. Without tooting our own horn too much, we truly believe our team is full of only outstanding, professional and experienced service technicians. We make sure your job is done right the first time, EVERY TIME. We respect you and your property by keeping the job site clean, working carefully and being polite to you and your family and friends. We eliminate surprises and guesswork by providing all the information and prices you will need upfront before starting work. We know our prices are comparable to top plumbing companies. CALL US, call them and compare. That’s all that needs to be said. "Water heater started leaking Thursday night, called Hansen's Friday AM, water heater was replaced Friday afternoon (!). Professional and friendly technician (Brad), no mess, no fuss, neat and tidy install, and best of all, no lost sleep wondering when the leak would go from trickle to flood." 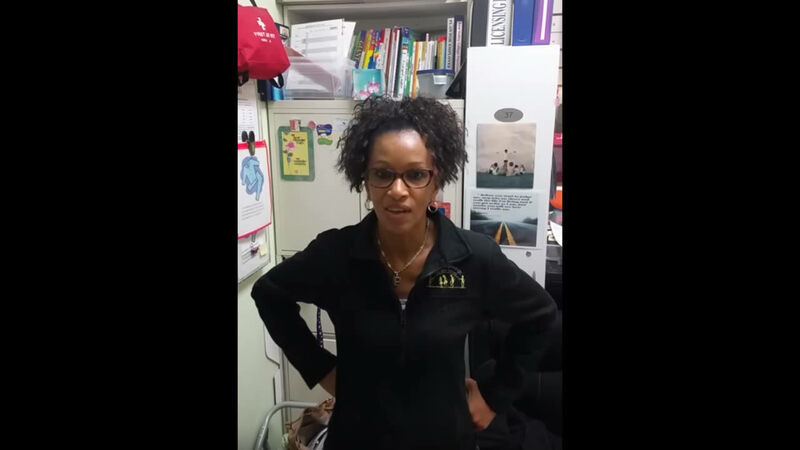 "Receptionist was courteous and extremely efficient. Plumber arrived within two hours of my phone-call. Problem was diagnosed, explained to me, and then resolved within 2 hours' time. Plumber cleaned up afterwards, leaving a clean workplace. I appreciate that. It is the mark of a master plumber."